The tech community is so perplexed by the swelling interest in ICOs, notable firms that traditionally compete to invest in the early stages of a company are trying to figure it out together, and often end up co-investing in the ICOs. Until recently, investors in Silicon Valley were obsessed with finding founders who have a great sense of purpose and a vision for a product or service. All the great companies have been driven by visionary founders, from Bill Hewlett and David Packard, to Bill Gates and Mark Zuckerberg. So early-stage investors spend all their time looking for great founders and helping them build a company behind their instincts and leadership. This has been the model for 50 years. In many ways, that model has been beneficial to the economy. We’ve built a lot of companies that have had an astounding impact on our lives and employed massive numbers of people. But the model has also created problems. The most formidable companies have accreted tremendous resources and power and are responsible for making profound decisions that affect whole industries and billions of people. Ultimately, all that power now lies in the judgment of a very few people — founders such as Zuckerberg, Amazon’s Jeff Bezos and Google’s Larry Page. But all this could be about to change. Just like the origins of cryptocurrency were in deep dissatisfaction with hyper-scaled banks, initial coin offerings are in response in part to the lack of transparency and misalignment of interests between companies and consumers. ICOs won’t just break traditional company models — they may also temper the concentration of power brought on by traditional company models. For instance, a company’s ICO could be set up to encourage responsible innovation that benefits society, and ICO-backed collectives owned and operated by billions of people worldwide could challenge tech monopolies and spread wealth beyond the richest 1 percent. But first, we have to make ICOs work in an acceptable, repeatable way. Right now, the ICO frenzy seems like a whirlwind of experimentation, and none of the outcomes have had much commercial impact. ICOs are based on blockchain technology. A key component of blockchain is that it allows two entities (or people) to exchange value without a central authority (like a stock exchange or bank) executing the transaction. The transactions are tracked and carried out in software that runs on computers distributed all over the world. This mechanism is great for issuing a kind of software-based stock called tokens. These tokens can be embedded with software instructions that dictate the rules of that investment. A token doesn’t have to be a passive share of a company like traditional stock. It might instead include a promise to deliver a service or product, which is similar to the way fundraising campaigns work on Kickstarter. Tokens can govern themselves and track every transaction, so no central stock exchange is necessary and no nation’s government can easily regulate the instruments. An ICO company might, for instance, decide it will reveal financial information weekly — or annually, or never — depending on how management wants to run the company. Investors get to see those rules and decide whether they like the idea of investing in such a company. Unlike today’s startups, an ICO can be a completely decentralized way of founding and running an enterprise. A person or collective could set up an ICO and program it with all the parameters that govern the entity — what it will do, how it will operate and so on — and start a company that builds itself. That’s a more sophisticated version of how Wikipedia became the biggest encyclopedia on the planet: it set up rules for writing and editing, and then the community took over. Can this work in real life? 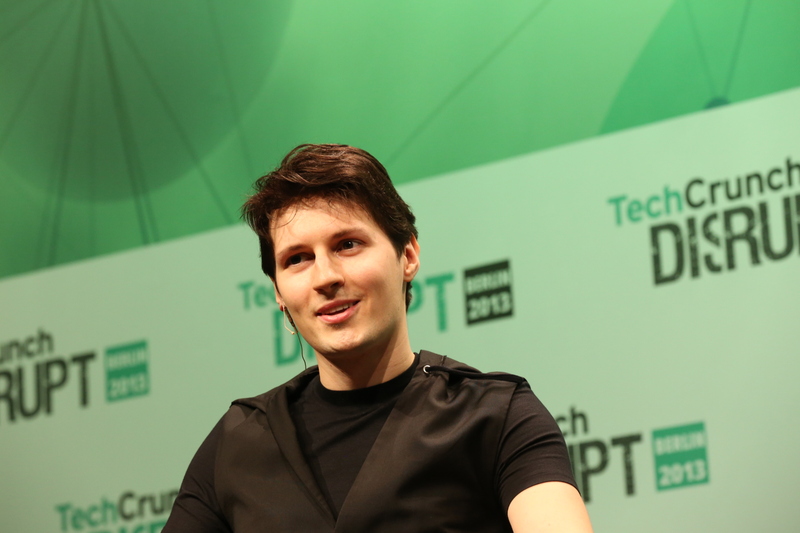 Pavel Durov, the Russian founder of popular messaging app Telegram, got global press coverage for his $1.7 billion pre-ICO sale to create a cryptocurrency that would become a way for Telegram users to make payments anywhere in the world. But keep in mind that Durov is using his ICO to raise millions for a global project that so far has no product. If he’s successful, the resulting cryptocurrency can become a platform for apps and financial transactions. But whatever this becomes, the rules embedded in the ICO will operate it — not Durov. Imagine services or applications built on blockchain that no company or person can dominate. 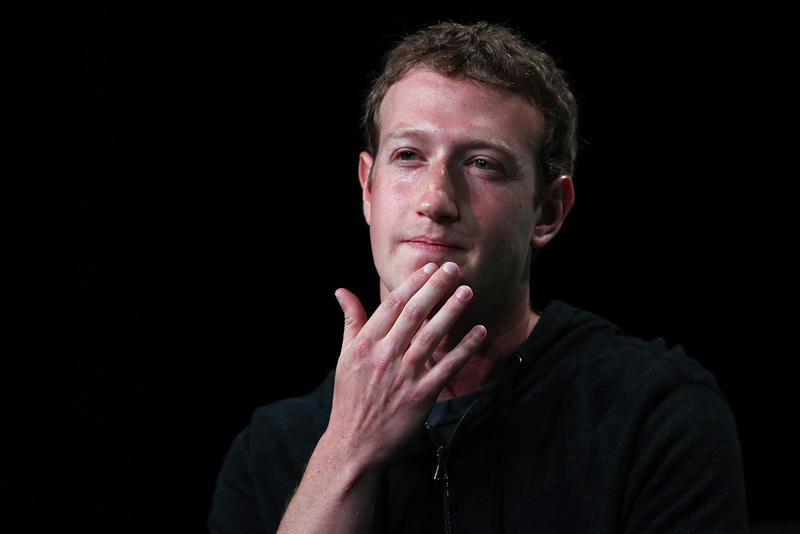 A collective version of Facebook could make users and developers feel more in control, and less subject to Facebook’s whims. You could set your own rules on how much privacy to give up, or how much you’d get paid by every person who listens to the music you post. I’m convinced that at some point, someone will set up a blockchain social network that gets all the rules right and becomes an attractive alternative to Facebook. As a long-time investor in startups, though, I have concerns about ICOs that I can’t yet resolve. Getting consensus among a large group is harder and slower than a powerful leader issuing orders. Social good is wonderful, but it won’t get anywhere unless the entity can execute and build great products and services — hard to do without a structure and dedicated staff. The decentralized nature of ICO enterprises seems to often lead to chaos. One company, Tezos, raised $232 million in a 2017 ICO, but now seems to be falling apart. The founding team is fighting among themselves, the ICO participants can’t get access to the tokens they bought and at least four class-action lawsuits have been filed, most charging Tezos with violating security laws and defrauding those who joined the ICO. Then again, some run-of-the-mill venture-backed startups end up in similar messes. I am keen to see early success with the ICO model because I believe it will benefit society. Entrepreneurs in small towns who have crazy ideas would typically find it impossible to even get a meeting with a top-tier VC. ICOs give them a way to get funded by a broader range of individual investors, and that should help spread wealth to more people in more places. Blockchain today, as many have said, seems a lot like the internet in the early 1990s, when the internet’s rules were evolving and few people understood what it could be used for. Like the internet, blockchain is a free protocol on which all sorts of new products and services will ride. It’s going to drive massive innovation, and as investors, it’s our job to support that innovation and bring it to market. Now we have to figure out how to best do that. As I orient myself to ICO-based opportunities, I’ve come to realize there are some important questions we have to ask of these new ICO ventures. Is there economic alignment between the company and its investors or token holders? Is the crypto-token model essential for the technology under consideration, or is someone just taking advantage of the cryptocurrency frenzy? Is an ICO raising the right amount of money — or raising a crazy amount of money that will never pay off? I also think it’s more important than ever to ask if the ICO’s rules are aligned with society’s core values instead of with the motivations of a founder. And then, odd as it can seem, VCs need to retrain themselves to assess blockchain-based algorithms in the way we’ve long assessed founders. After all, the next time we find ourselves considering an investment in a company that might change the world, we might be examining blockchain code and reading a governing white paper. There won’t even be a founder to talk to.